A lot of people love the convenience of powder foundations. I get it. I do. However, don’t forget about the beauty of a liquid, or even a cream foundation! 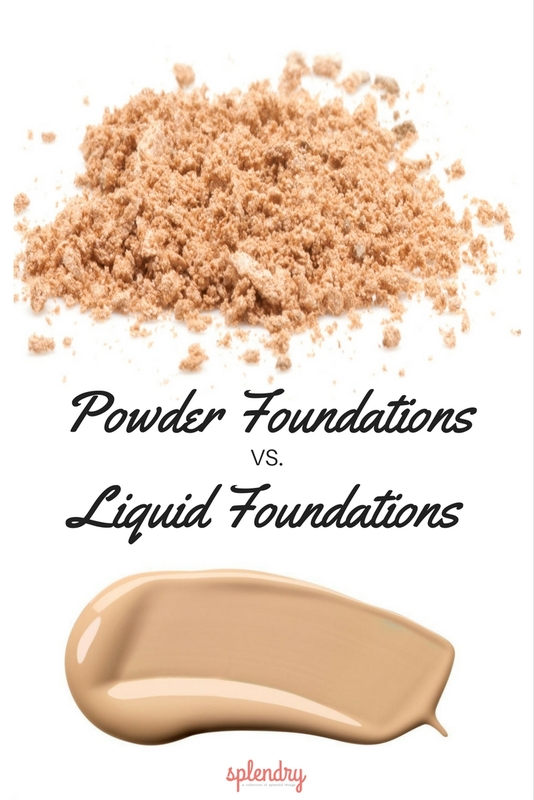 There are a few major differences between powder foundations and liquid foundations. Let’s discuss. Easy to blend and rarely leaves weird discolored lines on your jawline, i.e. the dreaded makeup mask. Easier to color match. Your chances of walking out of the store with a color you can use is much higher than if you walk into Walmart/Sephora/Ulta/wherever and randomly pickup a liquid foundation. Depending on the formula, it can leave a really nice finish with a lovely allover glow. Powder foundations tend to have a shorter ingredient list and you can usually find a formulation with less preservatives and chemicals then your standard liquid foundation. – Although there are definitely more and more options being introduced every day for both liquid and powder. It will start to wear off after a few hours if you are at all oily, and/or touch your face a lot, frequently use a phone, have hair that sweeps across your face, etc. Basically, it’s pretty finicky and I find that though the application is quick, it is more maintenance throughout the day. Buildable coverage isn’t its strongsuit. In my experience, the more you put on, the cakier it looks. And it gets cakey quickly! Especially if you used a liquid primer, are oily, or didn’t let your moisturizer soak all the way into your skin. Powders tend to settle into fine lines and wrinkles. Sorry. It’s true. It can get a little funky as it wears if you are a combo skin type – wearing off in your oily areas earlier and potentially changing color as it absorbs the oil. Lots of different formulas for skintype and coverage needs/wants. Provides beautiful buildable coverage. Have rosacea? A pimple? Dab a little extra right on top of what you don’t want to see anymore, blend it out, and bye Felicia. Gives you a smooth finish on your skin that powders just can’t give you. 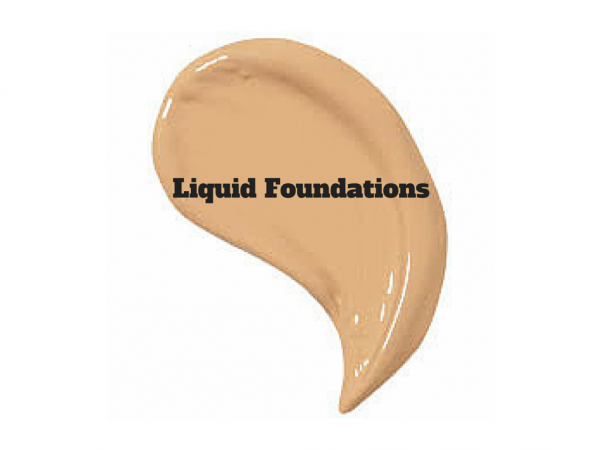 Some liquid foundations are designed to be long wearing and I can tell you that I have found a couple that are AWESOME. They don’t dry out your complexion, give beautiful coverage, and last until you decide that you are ready to take them off. Some formulas sit beautifully on your skin and help minimize the look of pore size and any fine lines and wrinkles. It’s adjustable. Purchased a heavy coverage, long wearing foundation but you don’t want to look too “made up” on a casual Saturday afternoon flea market shopping trip? Mix in a touch of your moisturizer to give you a lighter application AND an extra dose of hydration. Requires a darn near perfect color match, and a little TLC and some good lighting to have it looking well blended and flawless. Some don’t like the way it feels on your face. “Heavy” is the word I hear a lot. Depending on how you apply it, it can take a little time to get that “perfect” finish. 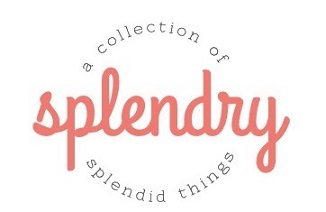 Can stain clothing. I’ve seen perfectly good white button up shirts RUINED because of liquid foundation that simply wouldn’t come out! Clearly, I am a fan of liquid foundation, but I don’t mind the extra application time. For me personally, I find there is nothing that gives you that flawless, smooth complexion than a full coverage liquid foundation. Powders are great for those who have limited time, don’t need a lot of corrective coverage, and don’t like the feel of a liquid foundation. Whatever is best for you and your lifestyle is the right choice for you! Here is a list of some foundations I recommend. 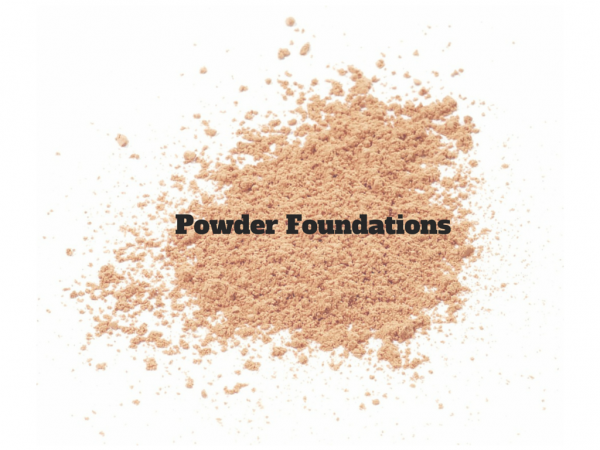 I love liquid foundations for a glam makeup but for everyday usage i use powder foundations. But I always prefer liquid foundations between powder or liquid foundation. You ladies really ought to try Younique.. I’m a Presenter and it is seriously the best. I have redness on my face and the powder makes it go away. I’ve got scars that vanish. Under eye circles are diminished. Never in my 15 years of wearing makeup has anything worked so well. I’ve mainly used powder foundation because I didn’t want that much coverage but I’m really wanting to experiment with liquid now! Liquid makeup also settles in wrinkles. Often times I am talking to someone with liquid foundation and you can see where it has begun “cracking” and looking obvious in the smile lines. To me, it simply doesnt look natural. I’m a liquid lover, too! I just ordered Mary Kay’s creme foundation, to try something new – we shall see! Very informative! I love my mineral powder foundation, but I’m more willing to mix it up and try a little liquid after reading your pros/cons list.